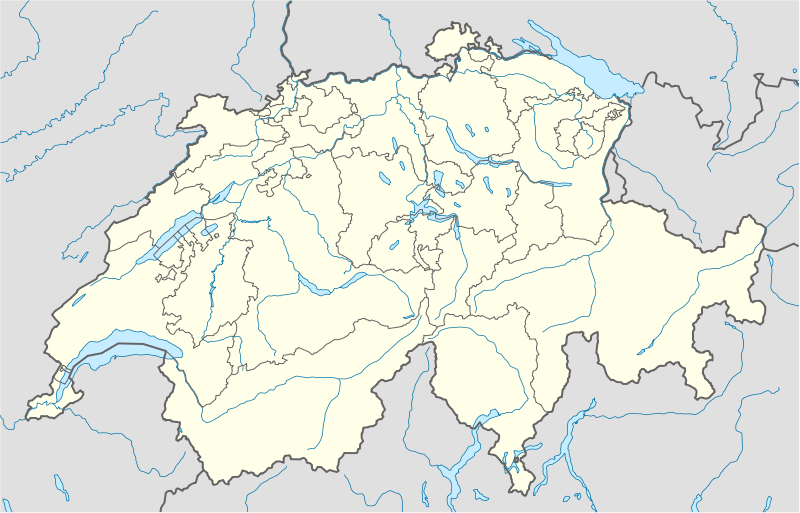 Switzerland is a smallish country in the middle of Europe. It borders France, Germany, Italy, Austria, and Liechtenstein. They have the Alps, cheese, and loads of yummy chocolate. And, soon, they will have us, too. That’s right. We are moving to Switzerland! 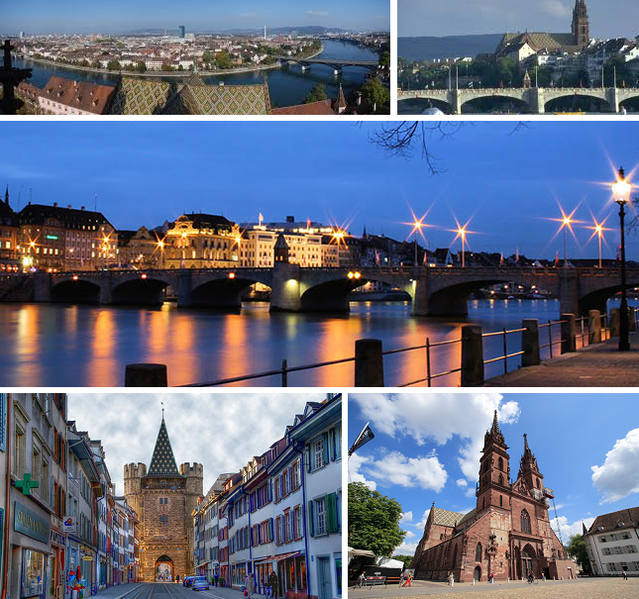 Specifically, we are moving to the city of Basel, which is right up where the border of France and Germany meet with Switzerland. We can get our cheese in Switzerland, our wine and bread in France and our sausages and beer in Germany. Basel is kind of pretty, no? Mark has been given an assignment at the BIS and we will live in Basel, Switzerland for nigh-on about 2 years. We are so very excited to be moving. We are also reluctant to leave our friends, schools, and families for, what feels like, a long time. One that keeps being repeated by everyone we have shared our news with is that this is a huge opportunity. And it is. It is a huge opportunity. For many reasons. Our children get to gain a new perspective on being a citizen of the world. Mark gets to expand his knowledge and practice of his field of economics. I get to wander around Europe and explore new places. We told the children a few days ago. H took in the information, determined that we’d be coming back to the same house after 2 years, and then went off to play. E roller-coastered through double-fit pumping excitement to complete sadness that he wouldn’t be able to go to his school’s sleep-away camp next year. He rallied, however, when we said we’d try to find him a camp in the Alps. My geography loving boy not only knew exactly where the Alps were, he also rattled off all the countries that touched Switzerland that we could see. Given where Basel is located he was also stoked to learn he could ride his bike through Switzerland, France and Germany in one afternoon. This is a grand adventure, my friends! And I’ll be posting all about it!